I am almost certain you need to be brain dead to work at United Airlines. The amount of crap that has been going on with this carrier is beyond sad. 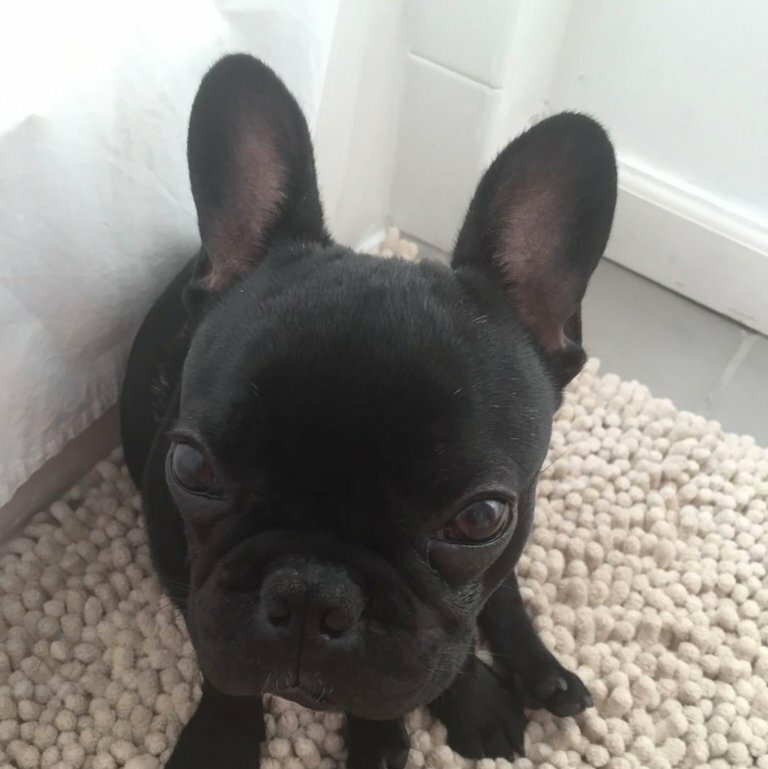 Most recently a French Bulldog, Kokito, is dead. Unfortunately at the end of the 3 hour flight, Kokito was found lifeless. An autopsy hasn’t been done yet but I surmise the poor dog suffocated to death. In fact, passengers heard the dog barking quite a bit. The poor animal was more than likely gasping for air. Just as The Points Guy points out, United Airlines is putting the responsibility on the gate agents. The bright colored bag tag’s are a weak effort on United Airlines part and I’m unsure how this will solve anything. An even more egregious aspect is that United Airlines is trying to excuse that their flight attendant didn’t hear or understand the woman. I’m not sure how that’s possible when witnesses saw the woman trying to tell the flight attendant that her dog was in the carrier. Also, let’s be honest, if passengers can hear what the woman is saying surely the flight attendant could hear. Let’s call this for what it is, animal cruelty at it’s worst!